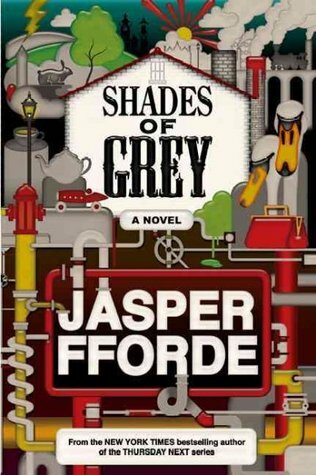 This week's Book Giveaway is Jasper Fforde's Shades of Grey, which is not to be confused with any other shades-of-grey-related books. Instead, it's one of Fforde's trademark blends of fantasy, sci-fi, cultural commentary, and 100-proof weirdness, and I am quite looking forward to reading it. A full review will follow shortly.